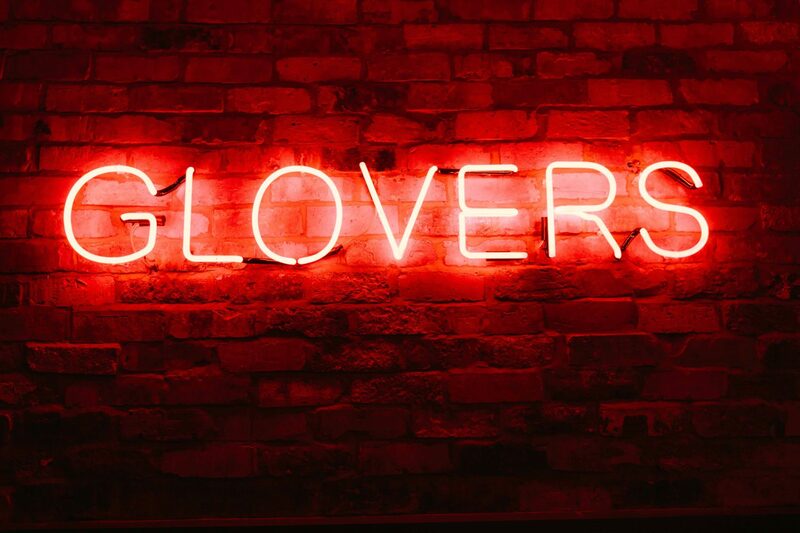 Glovers is devoted to the artful enjoyment of cocktails. 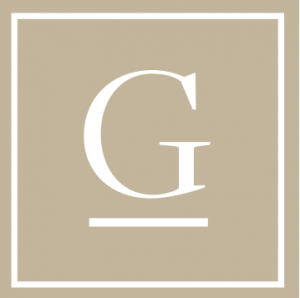 A hidden gem tucked away on Glovers Court, it’s a unique entity in its own right, serving a carefully selected slate of creative and inspired drinks in an exclusive environment. So whether you’re having a drink after work or getting together with friends for special drinks, the intimate and timeless surroundings, coupled with our party knowledge, make it an unforgettable experience. Talk to our experienced event planner about throwing the greatest party ever! Click here to reserve your booth or table with a selection of your favourite drinks.